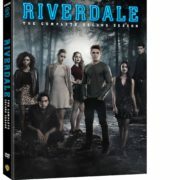 Warner Bros. Home Entertainment has released box art and DVD extra details for Riverdale: The Complete Second Season. 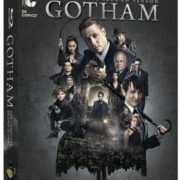 Review of the Gotham Season 2 Blu-ray set containing all 22 episodes from the second season. 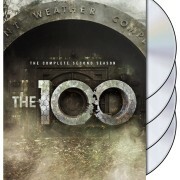 Warner Bros. Home Entertainment has released details on The 100 Season 2 DVD set.